We would like to wish all of our AFS members and friends happy holidays and a fish-filled new year! 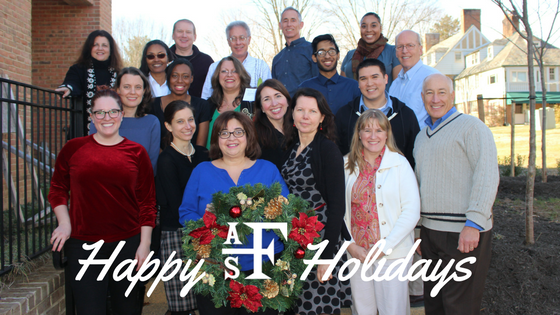 The AFS office will be closed December 25 - January 1. To renew your membership or access your account online, click here.